find your tribe. grow your business. Becoming an entrepreneur is one of the most exciting and empowering paths you can choose in life, and we believe in celebrating every step of the way. From taking that initial leap of faith, to writing your first paycheck, to hiring a team of employees, or hitting $1MM in sales - These big moments deserve celebration, as do all the little steps in between. Yet it’s what happens after you take that initial leap of faith that truly matters. It’s the choices you make, the actions you take, and the female entrepreneurs you surround yourself with each day that really count. We know from first hand experience that Cultivation and Connection are mission critical if you’re going to be successful as an entrepreneur. So that’s our main focus at Hatch Tribe! Cultivation is all about helping you grow! Simply put, we educate women entrepreneurs on the things they need to know to be successful. It’s everything from how to develop kickass content, to overcoming fear of failure, to creating a team culture that rocks, and beyond. Connection is all about building your network! We create opportunities for passionate female entrepreneurs to meet one another and build relationships that matter. You might find a new accountability partner, a talented web designer, a future business partner, or a whole TRIBE of women entrepreneur friends who inspire you to go out and kick some a$$ each day. We’re on a mission to empower 1,000,000 women entrepreneurs globally. We strive to create a world where women are supported and encouraged to courageously pursue entrepreneurship, leading to a greater parity of women owned businesses worldwide. This is one hell of TRIBE and we can’t wait to welcome you to the party. Join us! 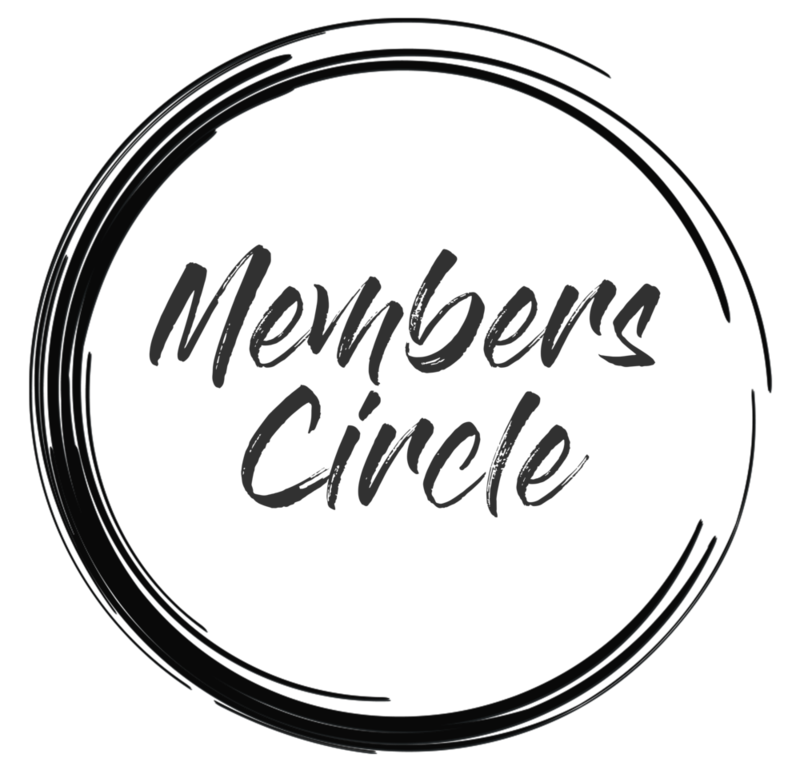 The Hatch Tribe Members Circle is where kickass women entrepreneurs come to connect, learn, and grow. This VIP virtual community will help you grow that powerful, purposeful and profitable business, and build a vibrant network of fellow female entrepreneurs to support your journey. Whether you’re new to owning a business or you’ve been rocking this life for years, this is your new home. We believe in paying it forward and supporting fellow female entrepreneurs in their journey. Access to funding can be a tremendous challenge for business owners in the US and abroad, which is why Hatch Tribe has pledged to invest a portion of profits into women owned businesses. Hatch Tribe currently invests in interest free loans for entrepreneurs through Kiva. Kiva is a non-profit organization with a mission to connect people through lending to alleviate poverty. Leveraging the internet and a worldwide network of microfinance institutions, Kiva lets individuals lend as little as $25 to help create opportunity around the world. As of February 2019, we have issued 171 loans to women-owned businesses in 66 countries across 6 continents. The list of businesses we’ve supported keeps growing and we couldn’t do it without you! We invite you to join the Hatch Tribe Lending Team to pay it forward for women entrepreneurs everywhere! “Years ago when I started my very first business, I felt lost. I had left a corporate job in Chicago and moved to Charleston to follow my dreams of opening an event production company. I was starting all over: new city, new friends, new connections…new everything. Like most entrepreneurs, my first year in business was exciting! I had taken the big leap and was thrilled to finally be following my dreams. And it was also brutally hard. I was learning to run a company with no real experience. I second guessed myself constantly. I didn’t know right from wrong, and I made lots and lots of mistakes. And to boot, the company wasn’t profitable the first year. I wanted to believe them, but the voices of fear and failure were so loud inside my head. And how would they know anyway? They weren’t entrepreneurs. They’d never walked in these shoes. It wasn’t until years later that I realized what was missing... COMMUNITY! I had been struggling through it on my own. I was hustling so hard for this dream, and feeling completely alone and isolated. I didn’t know other entrepreneurs. I didn’t know who to go to for solid business advice. I didn’t know other women who’d walked in my shoes. So I decided to build it. I imagined if I was having this experience, I couldn’t be the only one. It turns out, I’m not. What I know to be true is that our stories are more alike than they are different. As entrepreneurs, we have all have had to learn, grow, and push ourselves beyond our self-perceived limits. We’re warriors. And we’re better together. True community is an absolute game changer that shifts you from being “on your own” to being “part of a tribe”!